I have hosted some of the hottest red carpets, gifting suites and fashion shows. Please see my resume for further details. 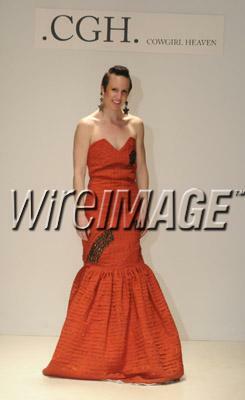 I have included my most recent work for LA FASHION WEEK 2011 ss 2012. Fashion Week 2011 - Designers Tina Summers (CGH.Cowgirl Heaven) and Holly Waas thrilled everyone in attendance during an exclusive show at the Agenda Lofts - Downtown LA, sponsored by WireImage and Getty. During the show hosted by Emma Zerner, both designers exhibited a plethora of new work for 2011 that communicated innovative style, creativity and craftsmanship. Models: Ayak Abiel and Amal Ugas (among others), made their FW debut thrilling the audience with their beauty and grace on the runway.. Fashion Event Coverage by: Displaymode Media - Los Angeles. CGH - Cowgirl Heaven - Fashion Week 2011 from DISPLAYMODE MEDIA on Vimeo. Holly Waas - Fashion Week 2011 from DISPLAYMODE MEDIA on Vimeo.